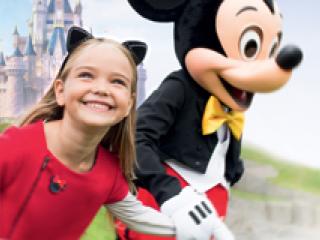 With such an abundance of world class theme parks, rides and attractions in such close proximity, it’s understandable that planning your first Orlando theme park holiday can be daunting. The Orlando for First Timers section brings together all the holiday planning tools you'll need to plan your holiday seamlessly. 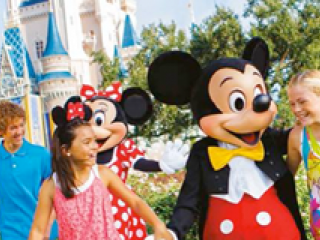 Including a holiday planner, an Orlando theme park brochure and genuine theme park reviews, all exclusive to Attraction Tickets Direct, you’ll be well prepared for the world's Theme Park Capital once you arrive. Get first-hand advice from the Orlando experts! 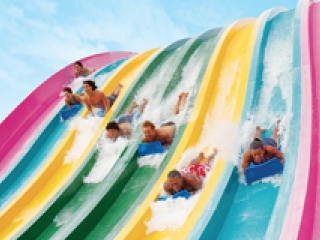 Our Florida Theme Park brochure puts the Sunshine State right at your fingertips. 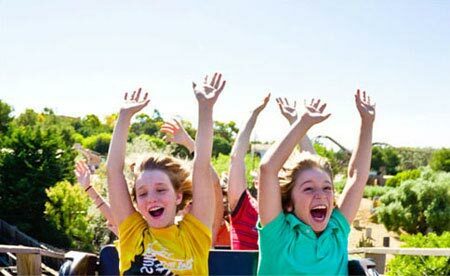 Use this brochure to discover the theme parks you’d like to visit, the natural Florida excursions you want to experience and the attraction tickets you need to get the most out of this brilliant holiday destination! Use our fun and informative Orlando Interactive Guide to explore Orlando’s greatest theme parks, experiences and excursions! Our interactive brochure is packed with theme park maps, attractions and reviews that will help you familiarise yourself with the parks, understand what’s where and how to get there. Don’t be a stranger! There are so many ways to stay in touch with us. For some Florida fun, competitions and giveaways join us on Facebook. 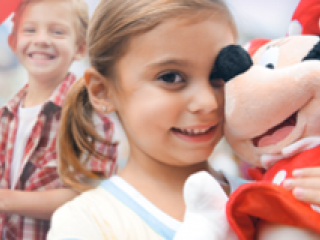 Share your passion for Florida, interact with likeminded holidaymakers and start prepping for your theme park holiday on our ATD Forum, or follow us on Twitter for regularly updated Orlando news in micro size! You have no need to be anything but confident when choosing Attraction Tickets Direct to purchase your theme park tickets. We pride ourselves on exceeding our customers’ expectations and going the extra mile to add happiness to your holidays - but there’s no need to take our word for it. 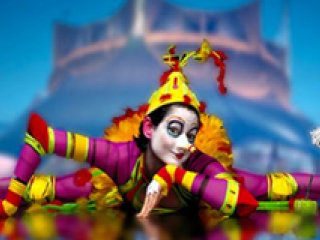 Stay on top of all the latest and greatest developments taking place in Orlando with Attraction Tickets Direct’s Blog, covering news, reviews, movies and trivia related to America’s greatest theme parks and attractions. Use our blog to find out what’s happening where, exactly as it happens, so you can purchase your theme park tickets and time your visits accordingly. 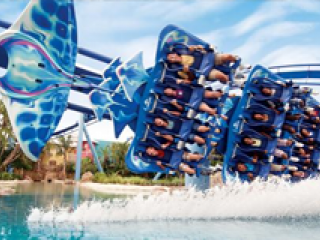 Purchase our Orlando combination tickets before you travel and you’ll be able to experience your favourite rides and attractions, even if they happen to be located in different parks. Our combination tickets grants you multiple admission to up to as many as twelve parks over 14 consecutive days, all for just one price. When it comes to theme park tickets, we like to keep it pretty simple. 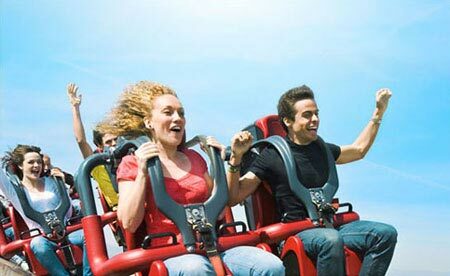 We’ll send you real gate ready theme park tickets, with real value, real fast. There are no credit card fees and no hidden extras. We even offer a deposit option for as little as £10! A FREE delivery service guarantees that your tickets will be with you within 7 days of purchase. 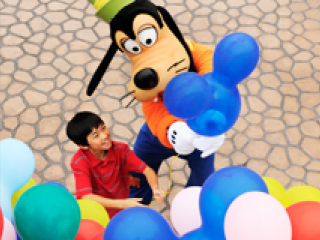 Our mission to add happiness to your holidays continues even after you’ve purchased your theme park tickets with us. 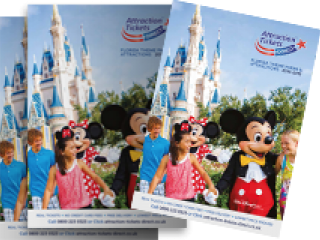 We know just how precious your time spent in the parks is, so with your Attraction Tickets Direct theme park tickets comes a few essentials for you to use in the parks; A Tips and Trips booklet, offering you over 200 expert tips and tricks to help you explore the parks like a pro. From 9 in the morning till 9 at night, 7 days a week, our expert team is happy to answer any ticket or theme park queries you may have. If you’d like to speak to one of our Orlando experts over the phone, feel free to give us a call. Alternatively, you can use the Live Chat facility on our website or send us an email and an expert will come back to you within the hour. Excellent value and customer care. 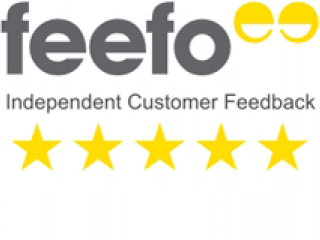 We have received 24,057 reviews over the last 12 months.